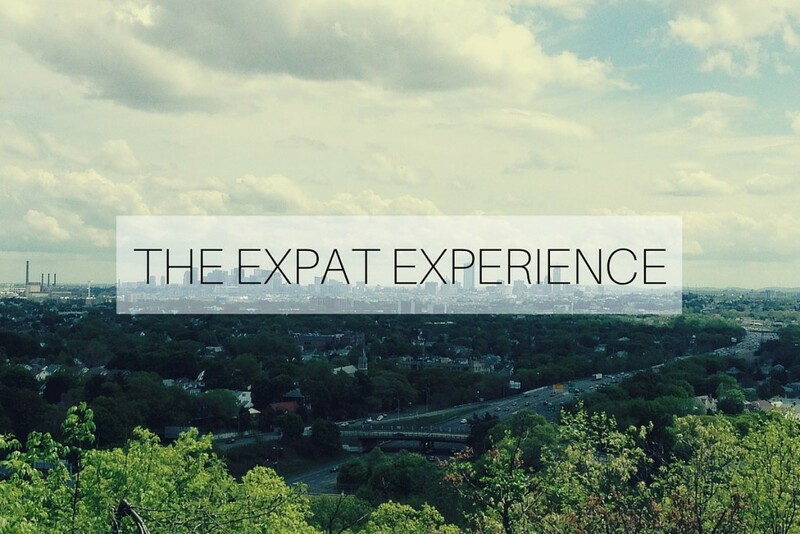 Expat: what were we thinking? My only condition was that our 6yo finished Primary One and that we moved over the summer holidays so that he’d be starting his new school at the beginning of a year, not mid-term. I should also have factored in that I would be trying to pack up the house and get us organised for the move with a newborn… Rookie mistake there. I mean, seriously, how could we have thought that was a good idea? And of course we had to fit in a trip to London to get our visas approved. Just what we needed… It wasn’t nearly as bad as it could have been, and the interview wasn’t as scary as expected. My husbands inability to remember dates worried me a little as he looked to me for reassurance before answering any questions. But, they must be used to that as our visas were approved there and then! I had planned on being so organised, months before the move. We knew we were going six months before we left. No excuses for panic six weeks before we left! We were lucky in that we rented our house to friends, so I didn’t have to completely gut the place, but still – I made myself a promise that no box would go into the attic unsorted. There would be no clutter. Everything would be organised and labelled. Dump runs would be done. Charity bags would be delivered. Little girl arrived in March and chaos ensued, as by that point I had achieved basically nothing! To be fair to myself, two thirds of the attic is now boxed, organised and labelled. The local charity shop asked us not to come back, we were creating a health and safety hazard in their store room. The dump was visited many times. Unfortunately that only dealt with about half of the ‘stuff’. How had we acquired so much stuff?! And why did we actually need, or use, so little of it? 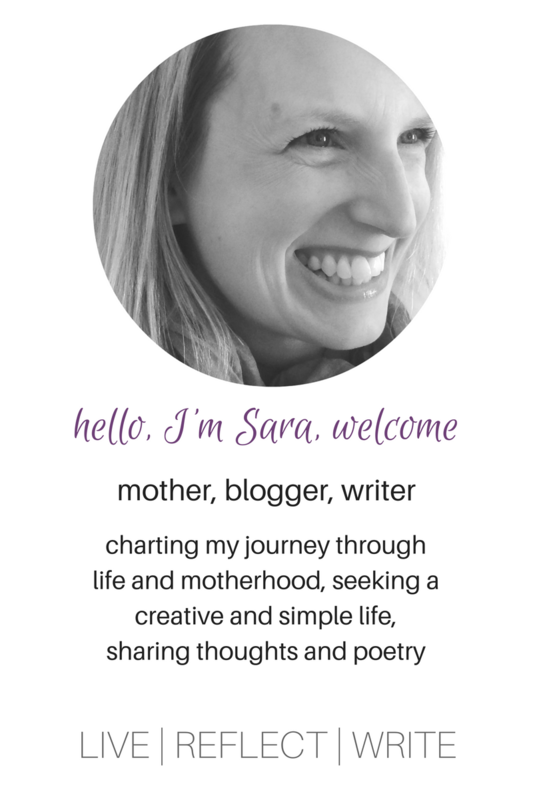 The experience was in a lot of ways cathartic, and I decluttered my life hugely, I just wish I had managed to finish the process as it still hangs over me – it will need to be done at some point! So, I left rather a lot of clutter in the attic, there were too many unsorted boxes (and bags and clothes and general rubbish) shoved in at the last minute. My husband had to go back a month after we moved to finish clearing before our tenants moved in… I have lost track of where rather a lot of things are, all I know is they aren’t here in the US! It certainly had its moments! You think you’re going to be so organised and then the weeks pass, and suddenly it’s moving day and all your plans and lists go out the window! And you just do what you can. I’m just glad it’s done, until we move back again! Oh my gosh Sara!!! I’m so in awe of you from reading this post!! Honestly moving abroad is mega stressful but with kids and a newborn, truly amazing!! Ok it wasn’t as organised as you would have wanted, but let’s be honest, it never is!! Love that the charity shop asked you not to come back haha, we also donated so much stuff and made many runs to the tip….you’re right it’s insane how you accumulate so much stuff without even realising (let alone using) half of it!!! It definitely has a cathartic feel to it though, the big clear out that comes with a move, especially a move abroad!! Hi Sara, we just went through this at the beginning of this year moving from Aberdeen to Houston. I can relate to you on so many levels! 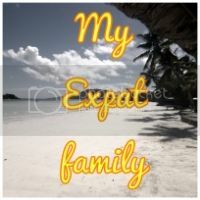 Looking forward to reading more of your posts to see what I possibly have to come… Hoping to link my expat post, (once I’ve written it) to Chantelle’s #myexpatfamily linky!